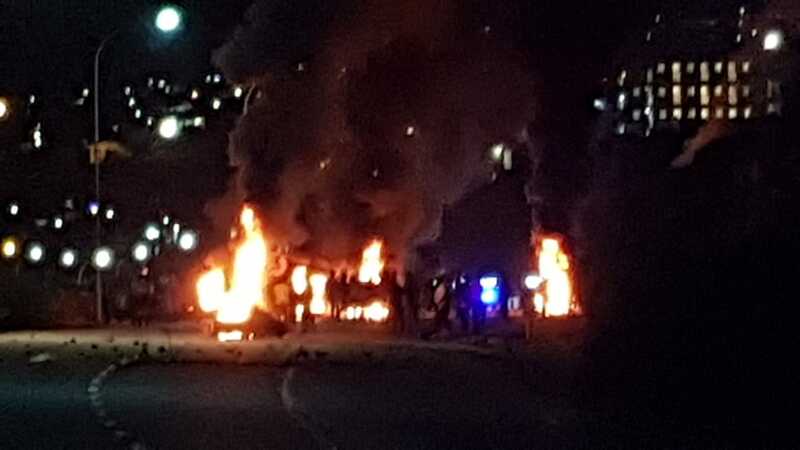 Motorists are warned to steer clear of Louis Fourie Road where protest action is apparently taking place. Photos: Supplied. 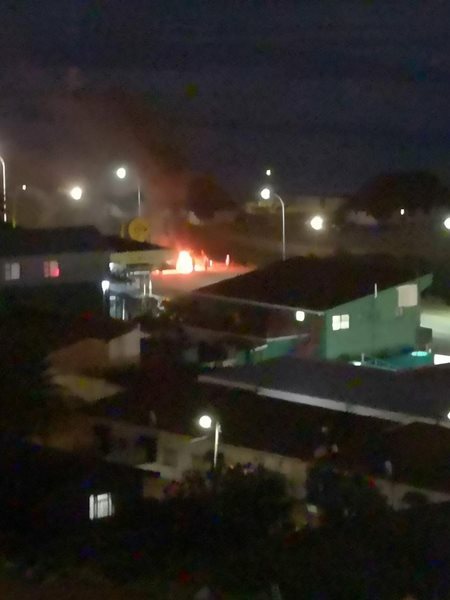 MOSSEL BAY NEWS - Motorists are warned to steer clear of Louis Fourie Road where protest action is apparently taking place. The Mossel Bay Fire and Disaster Management Services and law enforcement agencies are on the scene but the road is closed to traffic. Another fire was also lit in Walvis Street. The Louis Fourie Road roadway has been closed between De Bakke and Diaz Beach until further notice. Walvis Street affected by protest action.